Opentech ranked third in the Mastercard’s worldwide Directory of Digital Wallet providers and recently opened an office in Switzerland, in Zug, the third one in addition to the two Italian offices based in Rome and in Milan. Active in Italy, Switzerland and Austria, this Italian fintech company is a Digital Payments Service Provider, offering full-stack payment services to their clients which are mostly Fintechs, Banks and Issuers of payment instruments. Opentech designs and implements End-to-End solutions and delivers them on a Cloud-based infrastructure through APIs or through white-label solutions that are customized and tailored for each client. 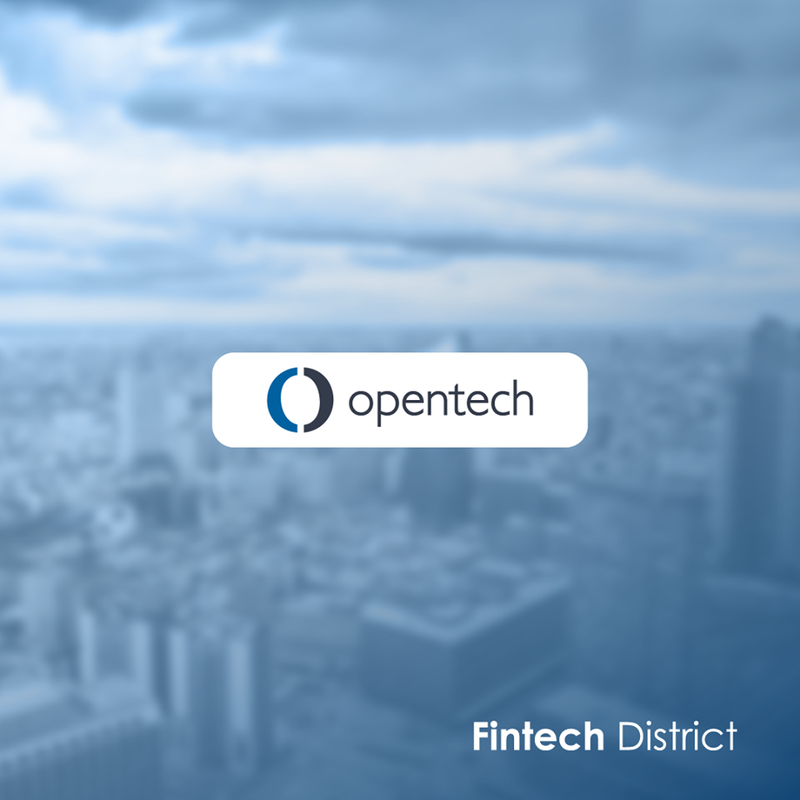 As a member of Fintech District, Stefano Andreani, CEO of Opentech, considers it as “a place where you can meet and compare the national Fintech companies and the wider international community. On the other hand, the comparison among others allows us to analyse and measure our weaknesses and, hopefully, overcome them”. An open and innovative community like this, he explains, “allows us to be aware of our strengths” because “we often wrongly think that the Italian companies cannot compete with the international Big Players. However, by comparing ourselves, we realize how strong we can be”. The fact that Opentech were recently awarded by MasterCard as third company in the worldwide Directory of the best Digital Wallet Suppliers proves it. The Directory lists Vendors and Service Providers offering solutions to help Mastercard’s Clients’ easier and quickly digitize card portfolios and deploy value-added digital services. Andreani and his team see this “as an acknowledgment on the user-centered strategy which leads our product development”. The other big news of the beginning of the year, for Opentech, is the opening of an office in Zug. In order to enforce its presence in the DACH region the company has appointed as Business Development Manager for this market Daniel Böhringer, a highly skilled professional with an experience of 23 years in the payment industry that found in Opentech, as he himself says, “a team of talented people who can bring exciting innovations to our markets”.